We've posted about the Kung Fu training at Hong Kong Airlines before, but now for the first time we have video of the flight attendant girls actually practicing their Wing Chun! What do you think? 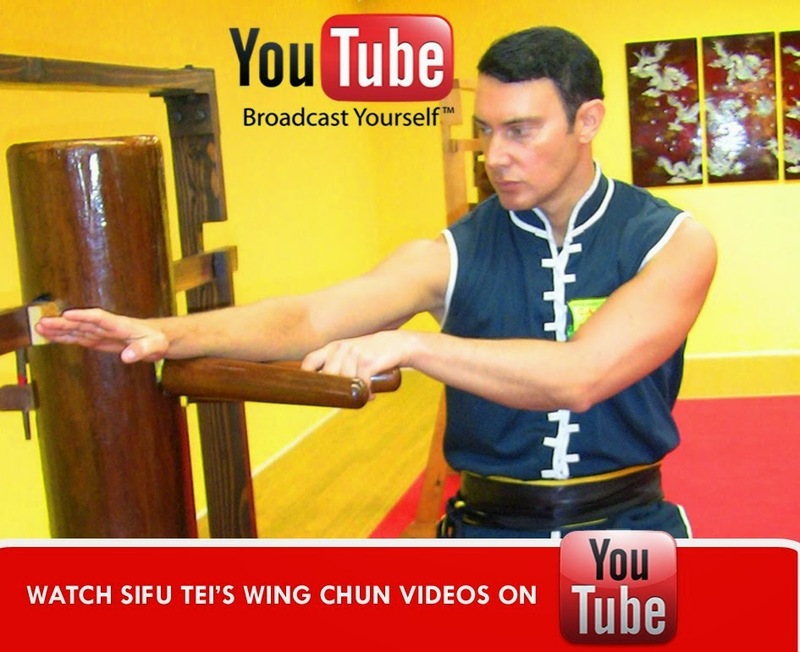 Will Wing Chun training become standard on airplanes one day? We at California Academy of Martial Arts are now accepting registrations for our new Mommy and Me Martial Arts Program. This parent participation program is designed for children ages 2 years, 6 months to 3 years, 6 months. Of course, dads, grandparents, uncles, aunts, nannies, etc. are absolutely welcome and encouraged to join us. Class sizes are limited and registrations are accepted on a first-come, first-serve basis. 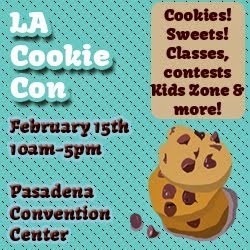 For more information, please call us at (818) 843-7916 or e-mail us!